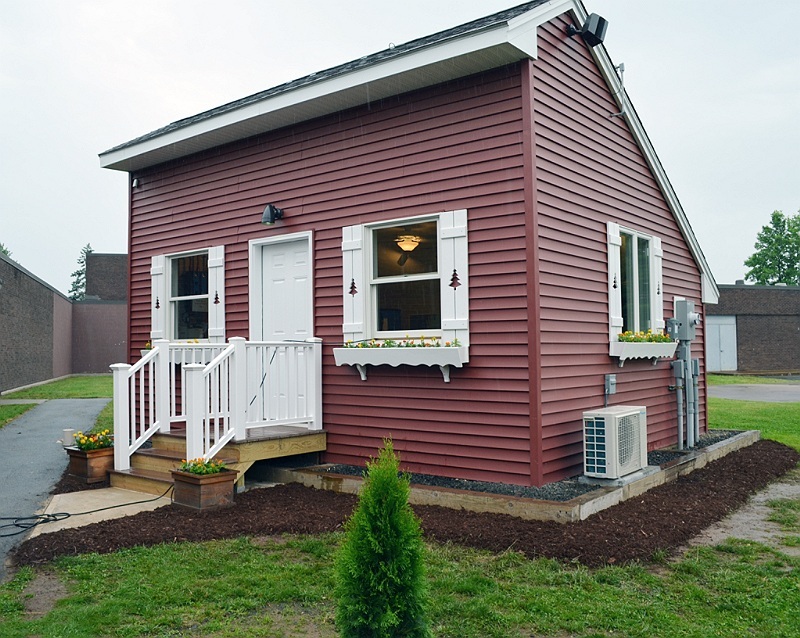 Platt Technical High School in Milford, CT inaugurated its “E-House“ at E.C. Goodwin Technical High School in New Britain, Connecticut. 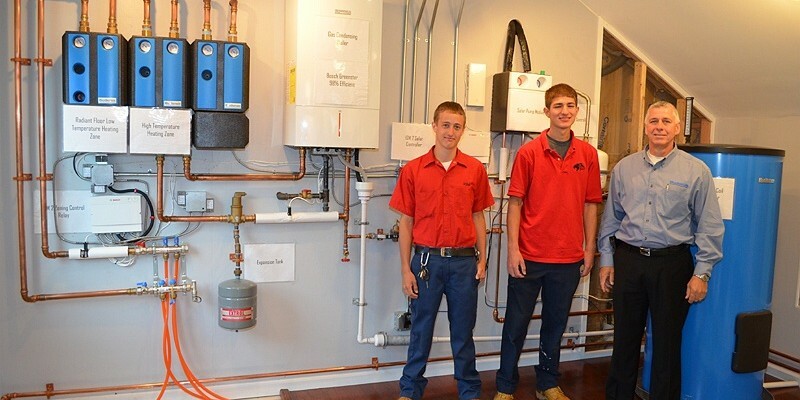 The E-House is part of Connecticut State Technical High School System’s (CTHSS) “green” approach, providing clean energy curriculum and hands-on experience for its architectural, carpentry, electrical and plumbing departments’ faculty and students. In addition to the physical structure, the funding plan includes training and professional development for all CTHSS architectural, carpentry, electrical, HVAC and plumbing instructors. 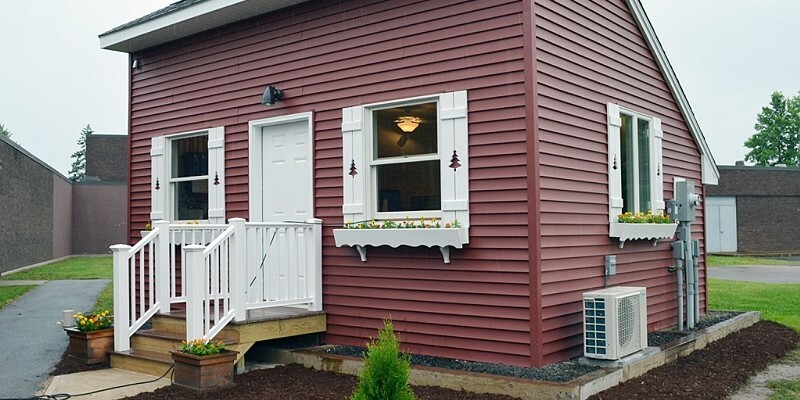 The E-House at Platt Tech is the fourth such unit to open, with three more scheduled to open next school year. 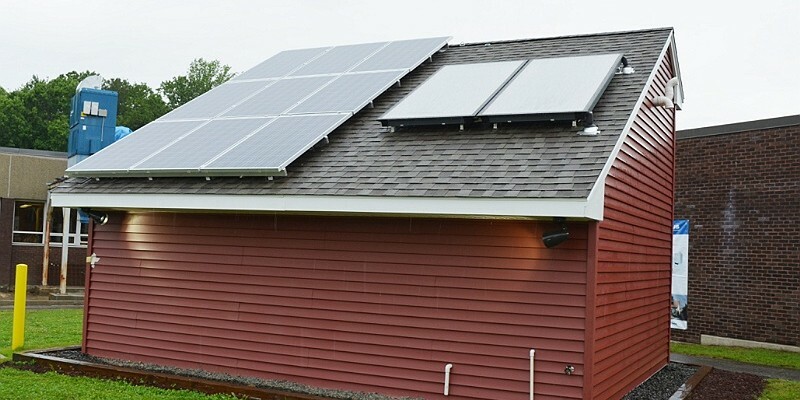 The plan is to have all 17 schools build their own E-House facility to train students in the skills needed to install and maintain the latest ‘green’, sustainable energy technololgy. 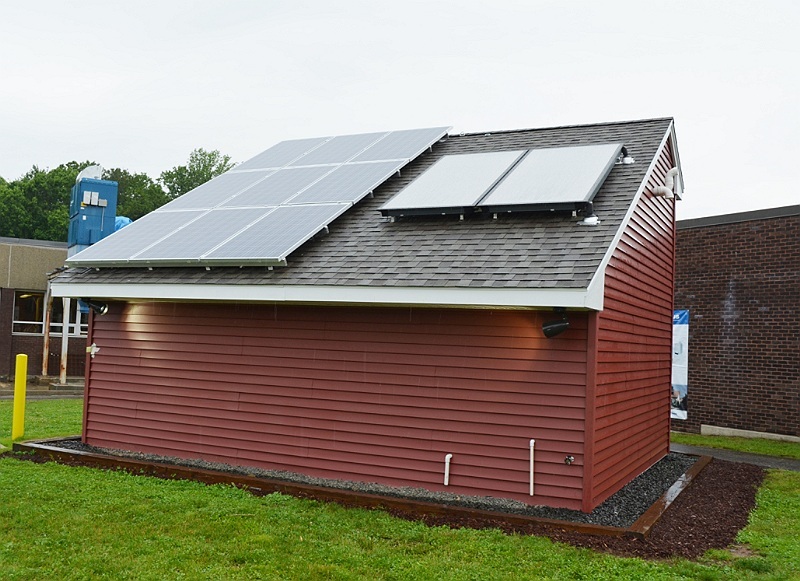 The Platt Tech High School E-House incorporates solar photovoltaic and solar thermal systems, weatherization and energy efficiency labs. 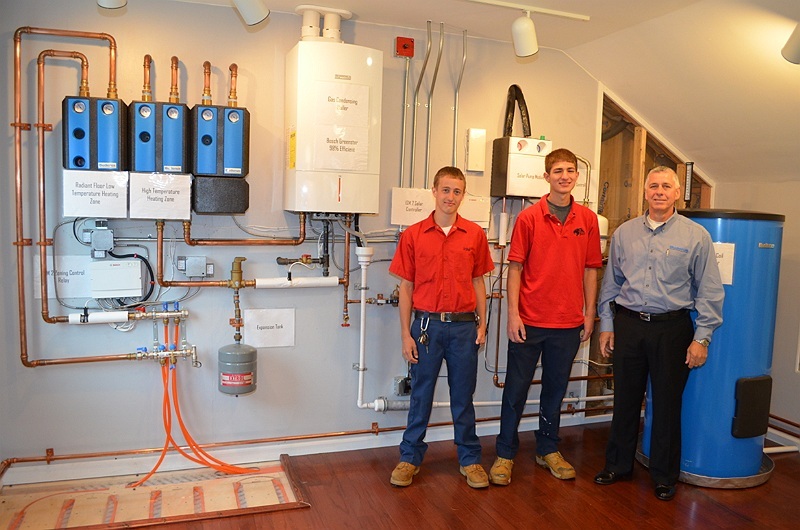 Peter Butler of AKR Associates noted that student response has been positive, especially as other technical high school systems across the nation (including Washington and California) are scheduling visits to learn how to emulate the successful E-House Initiative.